For use on porcelain or Melamine Boards. 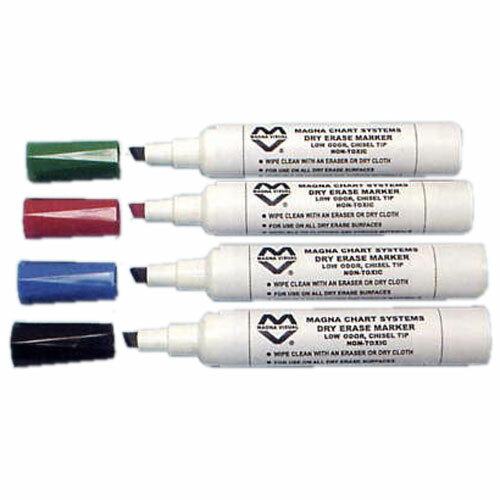 Markers wipe clean with an Eraser or dry cloth. Choose from red, blue, green, or black.